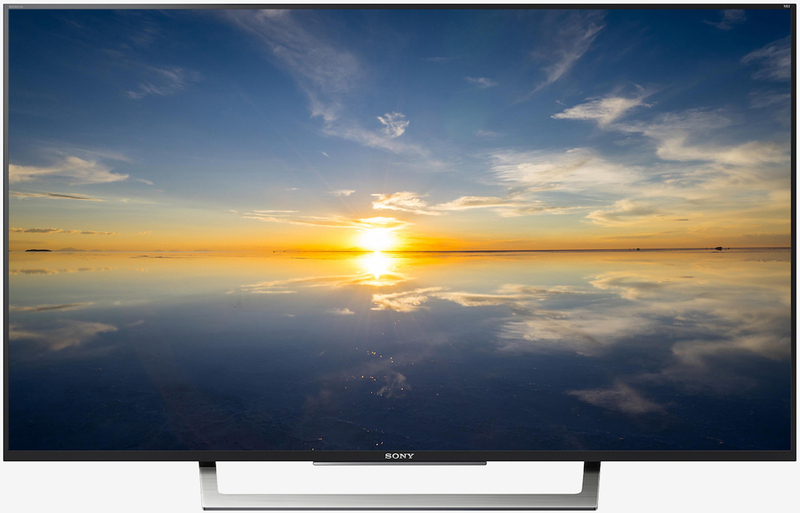 Sony this week announced a trio of new 4K Ultra HD television series. The XBR-X800D, the XBR-X750D and the XBR-X700D span a variety of sizes and consumer needs but perhaps more importantly, they are all cheaper than the flagships Sony launched earlier this year. The higher-end XBR-X800D series sets support High Dynamic Range (HDR), a feature that Sony says will be coming to the XBR-X750D and XBR-X700D series later this year via firmware update. As such, I probably wouldn’t make this feature the sole deciding factor when evaluating the new models. All three series also run Google’s Android TV operating system. In addition to being able to access a wealth of streaming apps, Android TV also allows users to control their home automation and IoT devices including lights, thermostats and window shades. The cheapest of the bunch, the XBR-49X700D with a 49-inch display, carries an MSRP of $999.99. Bumping up to a 55-inch display increases the cost to $1,499.99. The larger XBR-65X750D with a 65-inch panel will command $2,299.99 while the 43-inch XBR-43X800D and the 49-inch XBR-49X800D are priced at $1,299.99 and $1,499.99, respectively. All of the new sets are available for pre-order as of writing and go on sale next month at Amazon, Best Buy and select authorized Sony dealers across the country.